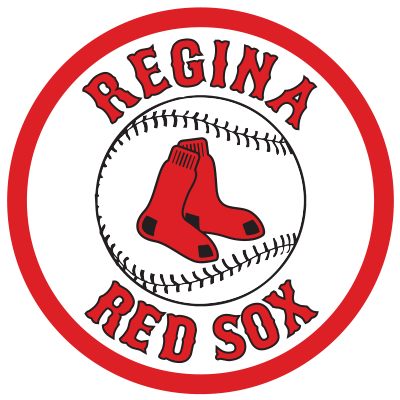 Bernie Eiswirth, general manager of the Regina Red Sox officially announced that Jason Veyna will be the ball club’s head coach in 2019. Last season Veyna served as an assistant coach under Mitch MacDonald, who will remain with the organization as a player personnel assistant. MacDonald stepped down as head coach to dedicate more time with his family. Geoff MacDonald will continue his role as an assistant coach and Rye Pothakos has been retained as director of player personnel. Pothakos will be responsible for recruiting new players with Mitch MacDonald focusing on returning players and local players in college.